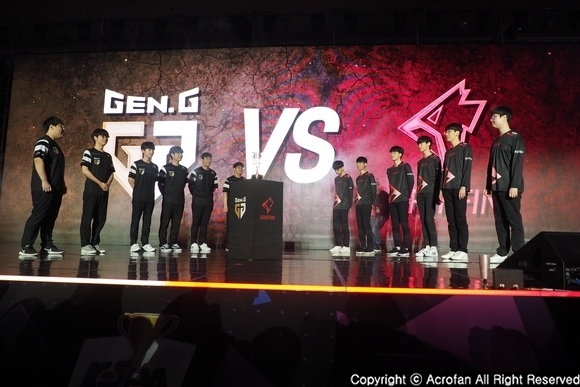 Nexon, which has been doing with the history of 'G-Star' for 14 years, introduced 14 kinds of new game lineups in 'G-Star 2018' and presented pleasure to the visitors. Selecting 'Through Your Life' as the main slogan this year, Nexon looked back on its history when providing users various pleasures for 22 years with its first online game ‘The Kingdom of the Winds’ and presented new games with the commitment to showcase the games to share the pleasures of past, present and future. 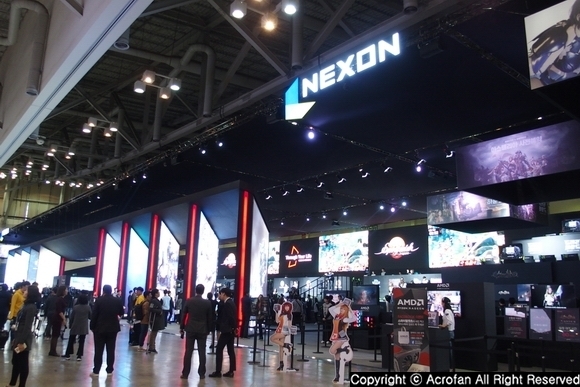 ▲ Nexon presented its lineup of 14 new games through its 300 booth-size exhibition. In G-Star 2018, Nexon introduced 14 new games; 11 mobile games and 3 PC online games. Among them, eleven of them are demonstration entries, and three of them are video and event entries. Visitors can play these games at the demonstration zone or participate in various game promotion events and advance reservations in the event zone of 300 booth-sized Nexon exhibition booth. 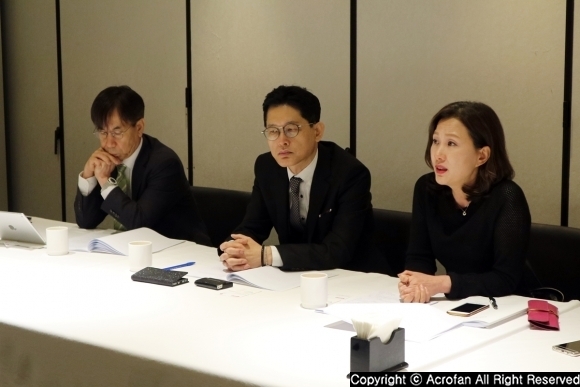 First, the mobile games based on Nexon’s representative IPs, including the first online game ‘NEXUS: The Kingdom of the Winds', were newly introduced. 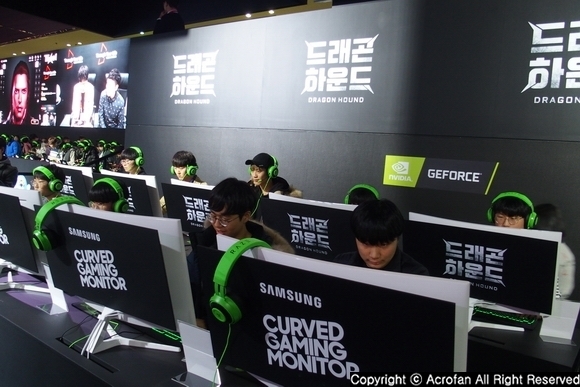 At ‘G-Star’, Nexon first released ‘NEXUS: The Kingdom of the Winds Yeon’. It is the first mobile game of the online game ‘NEXUS: The Kingdom of the Winds', which was released in 1996 and listed in the Guinness Book of World Records as the world's longest running commercial graphic MMORPG. Besides, 'Crazy Arcade BnB M', a mobile game of an online game 'Crazy Arcade' released in 2001, which made ‘Dao’ and ‘Bazzi’ Nexon's representative characters, was introduced. In addition, ‘Tales Weaver M’, a mobile game of ‘Tales Weaver’ released in 2003, which gave many memories with music, and ‘Mabinogi Mobile’, a mobile game of ‘Mabinogi’, which has been loved for a long time with emotional and original lifestyle contents since its release in 2004, were also introduced. 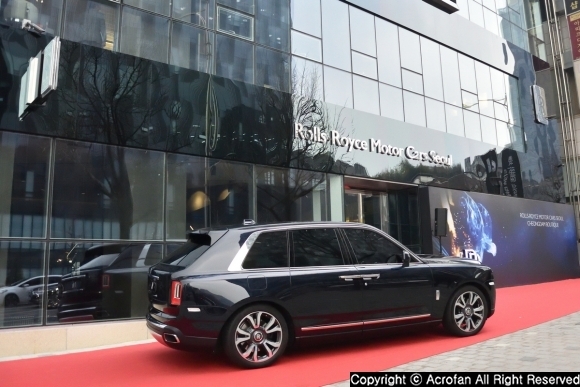 Next, Nexon's creative, self-developed works were shown. The demonstration versions of two games were presented at G-Star 2018; a marine adventure game ‘Dave’, developed by Studio42 under NEOPLE in cooperation with National Geographic, and ‘4 Towers’ that solves the puzzles placed in each tower through cooperation play between the two characters. In addition, the opportunity to play the experience version of a PC online action RPG ‘Dragon Hound’, in which users gallop across the extensive background on a horse and hunt huge dragons, was given, and an MOBA titled ‘Ascendant One’, in which SF elements were added in Greek mythology, was introduced at the event zone. 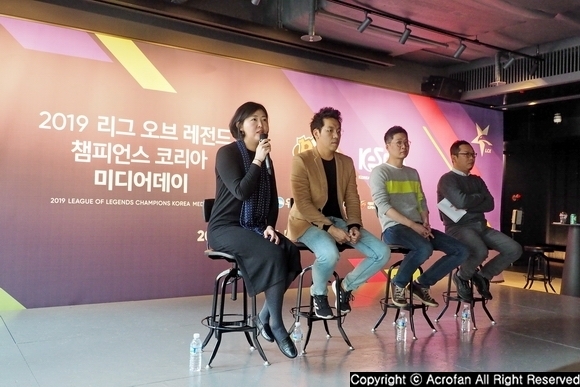 ▲ The mobile games based on Nexon’s representative IPs were newly presented. ▲ The demonstrations of various new games were held. 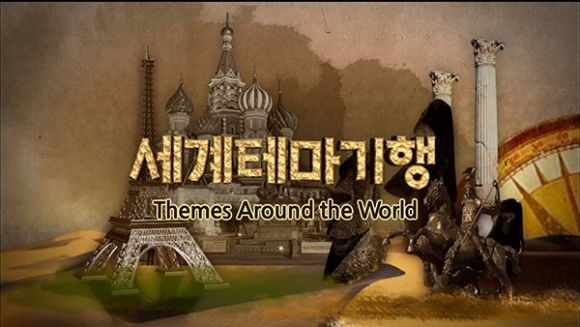 What’s more, the publishing titles that are being prepared in cooperation with Korean developers were revealed. As well as a collection RPG ‘Lyn: The Lightbringer’ that Art director ‘Jung Jun-ho’ participated in, the demonstrations of MMORPG ‘Spirit Wish’, which controls three characters at the same time while enjoying beautiful graphics of pastel tone, were prepared. 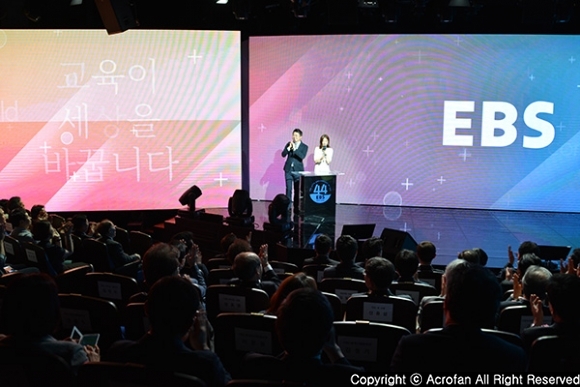 In addition, anticipated mobile games including a causal action game ‘RunningMan Heores’, which used IP of the popular TV program ‘Animation RunningMan’, and a fantasy 2D character collection game ‘CounterSide’ based on the background of virtual reality, were introduced. The anticipated work for PC online game users was also presented; online traditional MMORPG ‘Astellia’ based on strategic battles using more than 30 types of Astells, raising, and cooperative play. 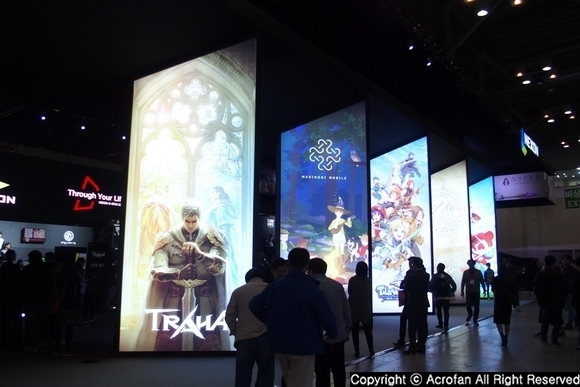 Moreover, a large-scale MMORPG 'Traha' being prepared at Nexon met with the audience for the first time. 'Traha' is a high-end MMORPG based on Unreal Engine 4, featuring realistic natural backgrounds, open fields embodied in colorful architecture, diverse lifestyle contents, and economic activities through transactions. On top of that, through ‘Infinity Class’, in which the class and skill infinitely change depending on the weapon, it is possible to strategically change the weapon during the battle. 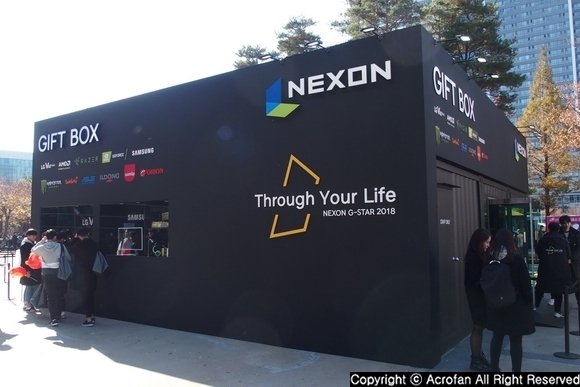 In addition to introducing new games, Nexon operated 'Nexon Studio', an influencer booth during 'G-Star 2018'. In 'Nexon Studio', influencers revealed realistic broadcast contests such as play and review of the demonstration, interview with developer, etc. Through this, the news of ‘G-Star 2018’ Nexon booth was vividly delivered to the users who could not visit the event site. 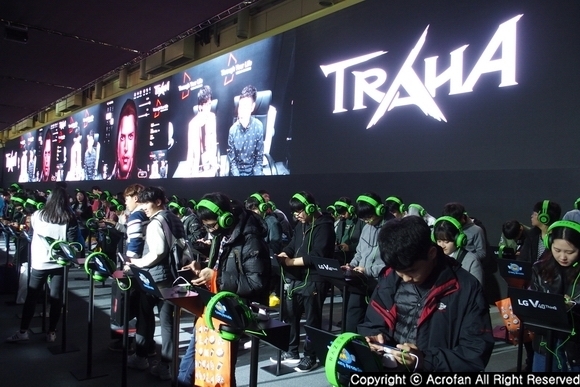 ▲ Unreal Engine 4–based large-scale MMORPG ‘Traha’ also had first time to meet users. ▲ A variety of gifts were given to the users who experienced Nexon games.